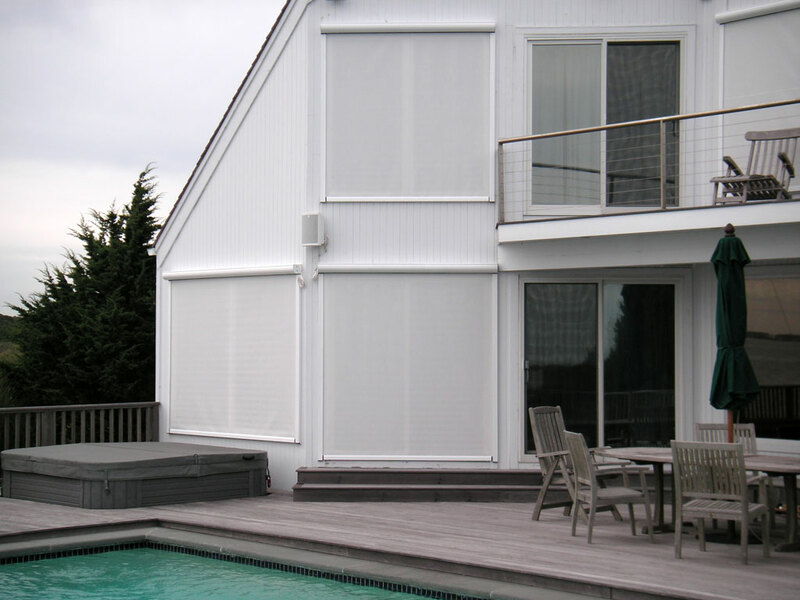 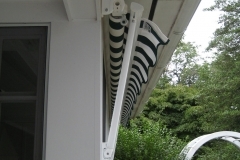 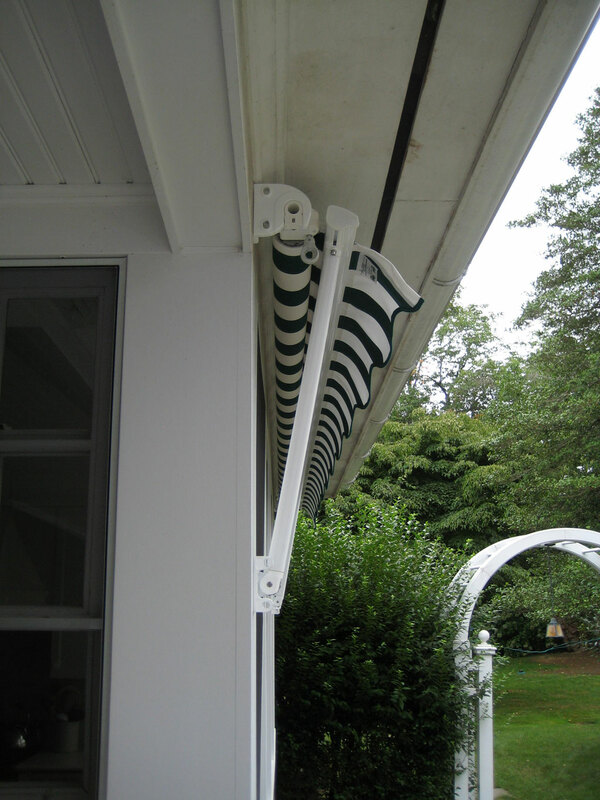 Our most popular product, high-quality lateral arm and side arm awnings featuring a full complement of Somfy electronics, including sun, wind and rain sensors, home automation interface and myLink mobile device operation for premier shade control. 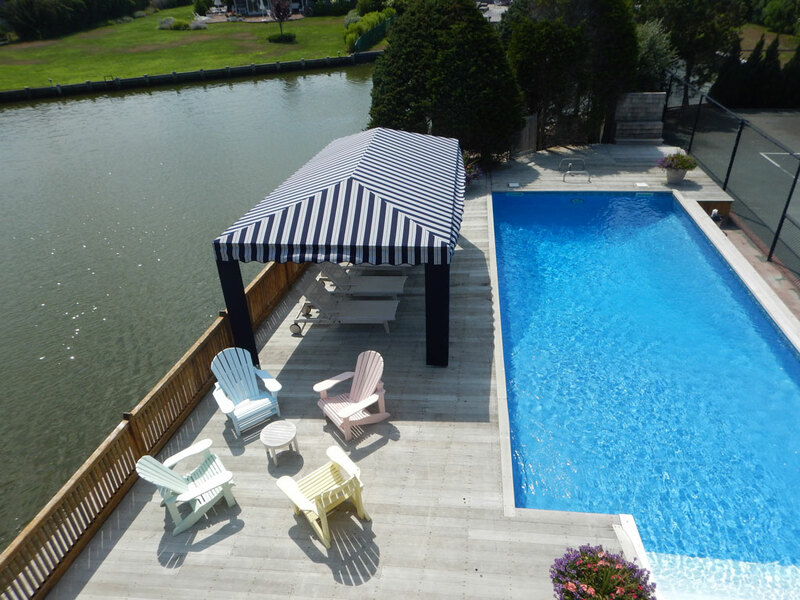 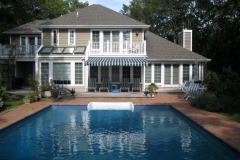 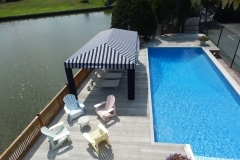 Fixed and welded frame patio awnings, freestanding cabanas and flat fabric panels enhance pergolas, pool houses and other outdoor spaces while providing 3 and 4 season weather protection. 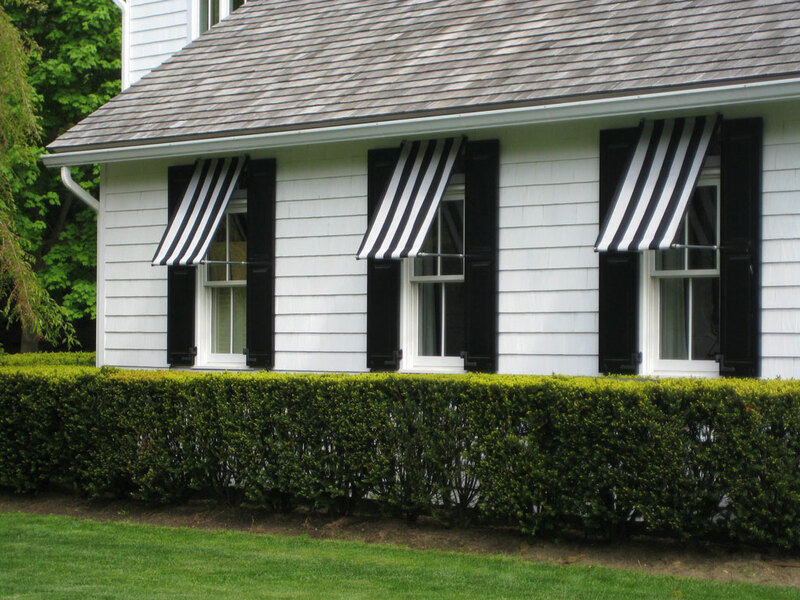 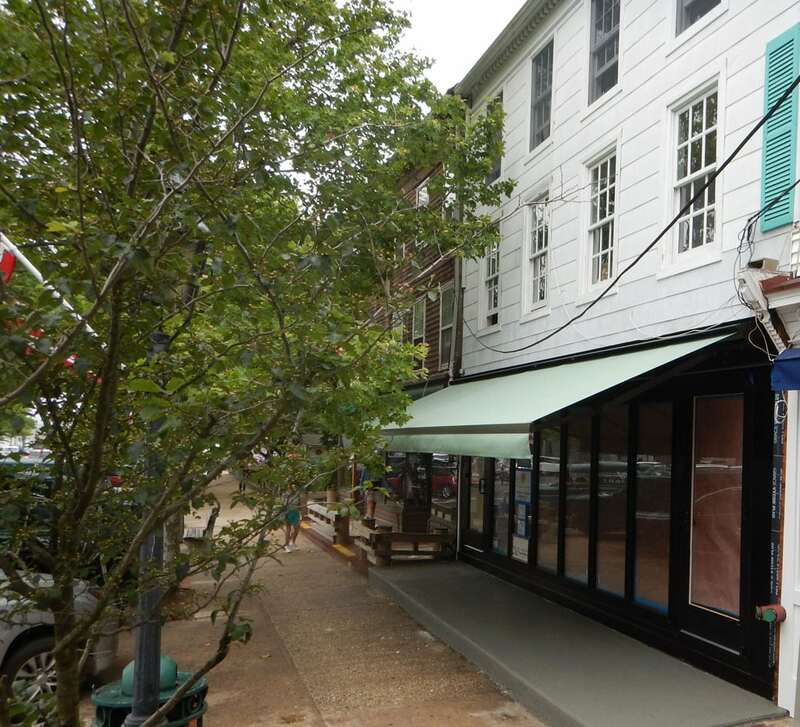 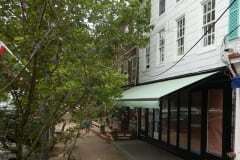 While adding beauty and design, window and door awnings provide customized solutions to challenging sun and weather conditions for your home, in addition to providing identity and exposure for your business. 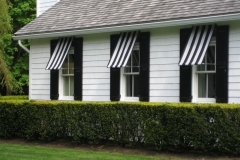 Identify your business and increase your exposure while adding beauty and style along with sun, wind and rain protection. 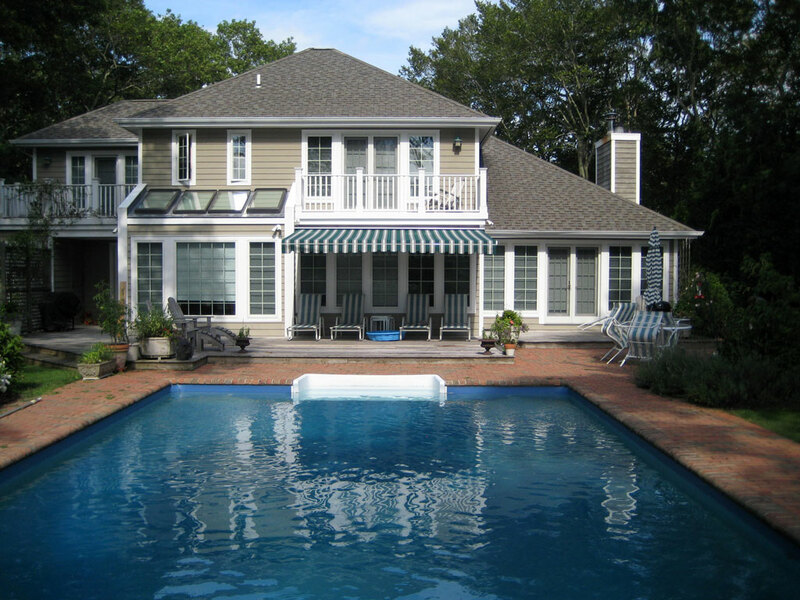 Both fixed and retractable options are available.